Our Leicestershire Collection includes millions of records and you won't find them anywhere else online. The first phase of this landmark records collection is released in partnership with the Record Office for Leicestershire, Leicester and Rutland. This is the first time these records have been made available online, only on Findmypast. The rich archive spanning the years 1490 to 1991, is comprised of beautiful scanned images of original handwritten documents. 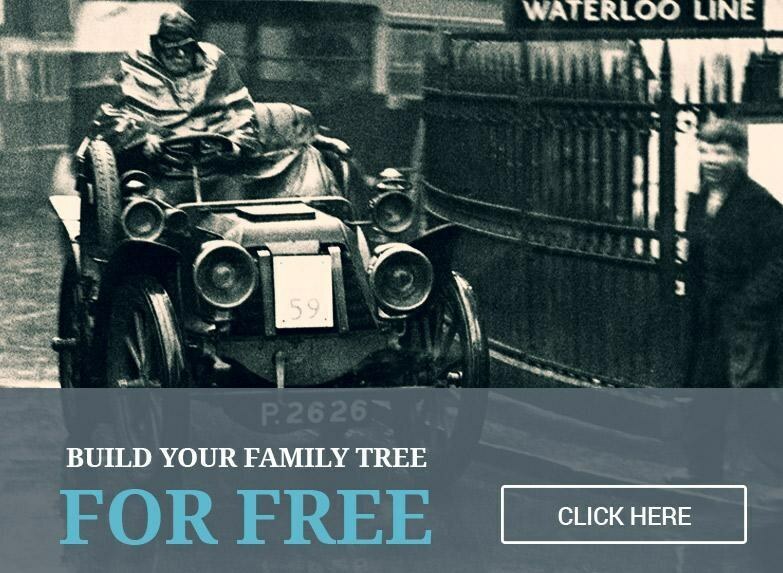 When complete, the collection will be the largest online repository of Leicestershire family history records in the world. The Leicestershire and Rutland baptisms, marriages, burials and banns are exclusive additions to our existing UK parish records collection, the largest of its kind anywhere online. The records are full of fascinating details of Leicestershire life through the ages and will provide researchers from all over the world with the opportunity to uncover the stories of the inhabitants of England's most central county for the very first time. Fully searchable transcripts of each original document are also included, enabling anyone to search for their Leicestershire ancestors by name, location and date. 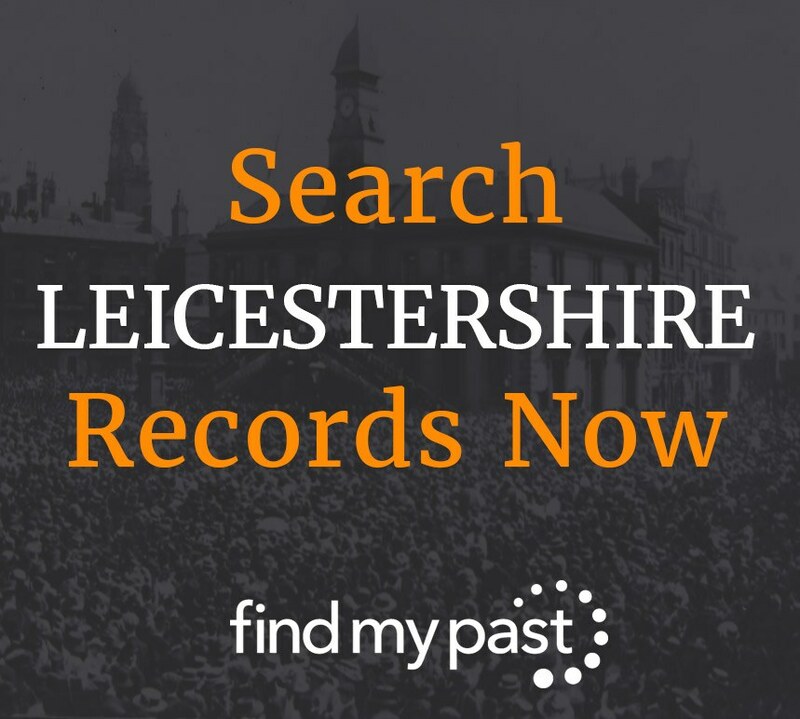 There will be further additions to the Leicestershire, Leicester and Rutland collection over time so keep an eye on our weekly Findmypast Friday releases for details.